So these arrived today! 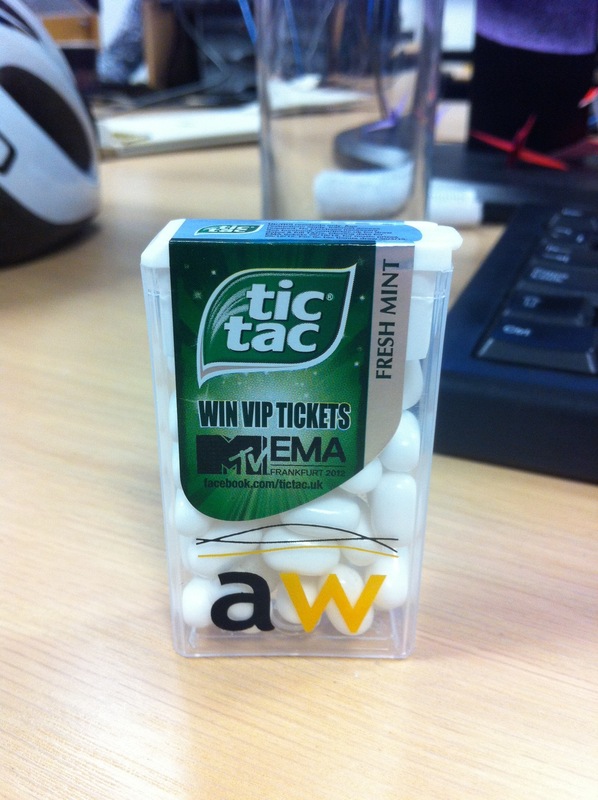 The new company branded TicTac boxes for clients that I designed. It was a fun unique project, something I love about my job, you get so many different projects!